jojoebi designs: What is cooler than Pocky? What is cooler than Pocky? 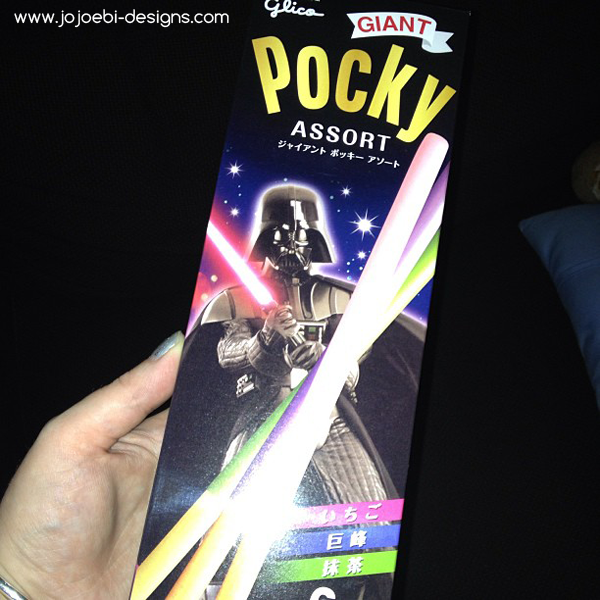 Star Wars Giant Pocky of course! Yes, another of those, only in Japan things - they are pretty cool but I wasn't fussed on the flavours to be honest.